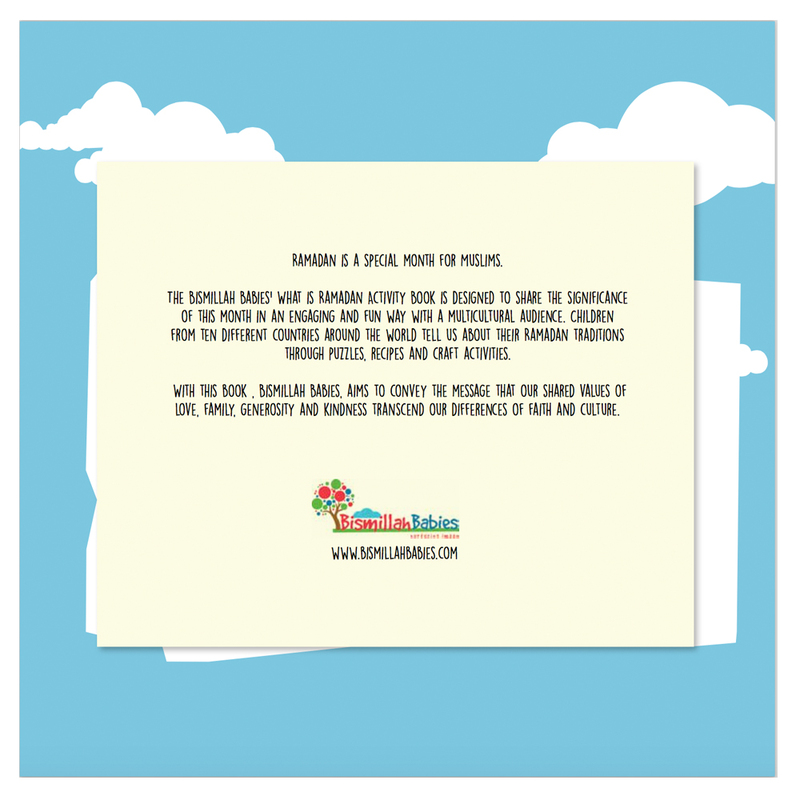 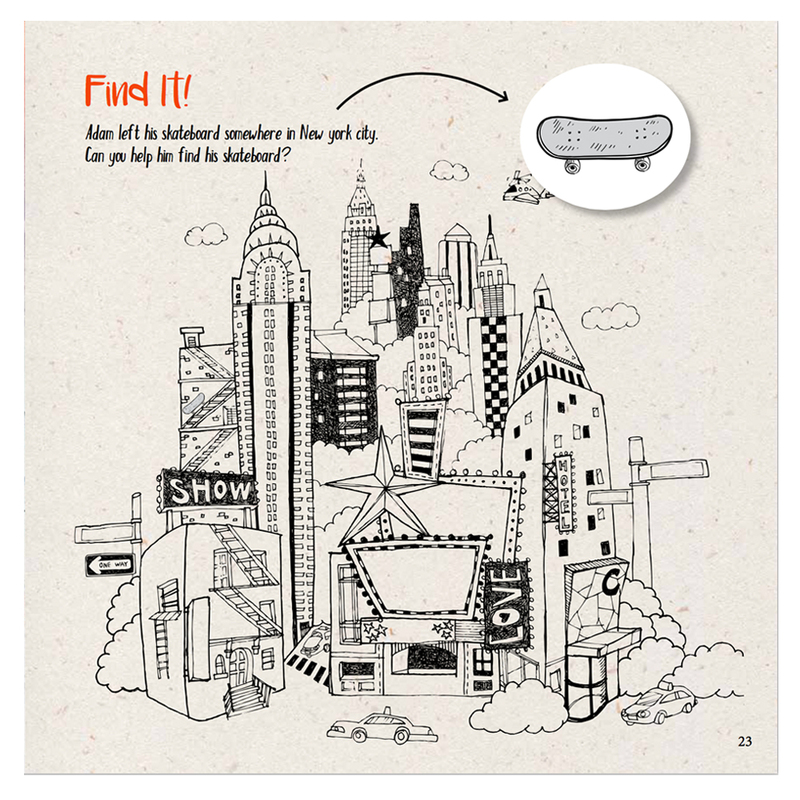 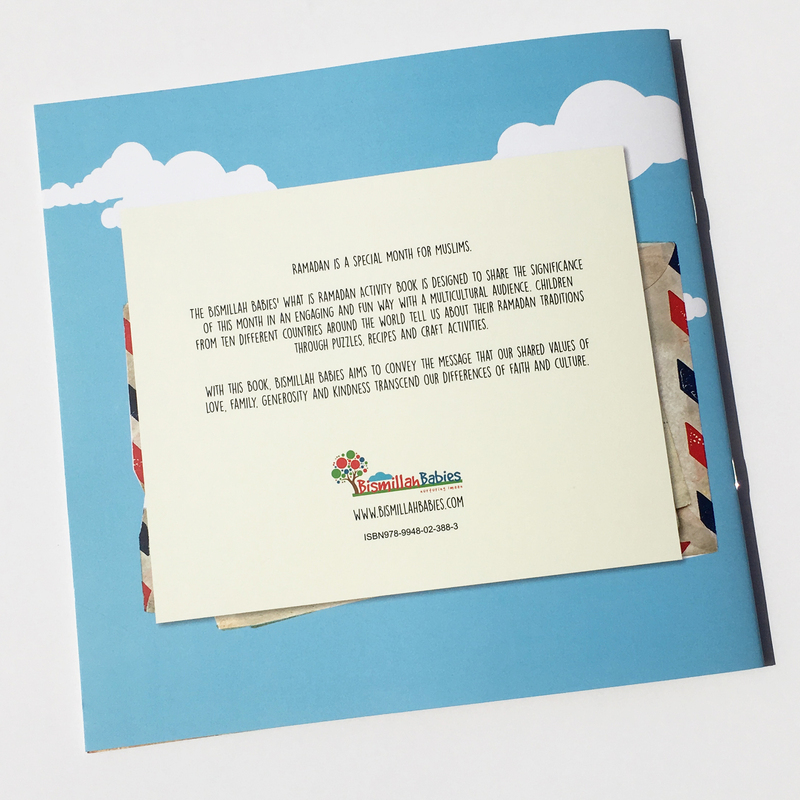 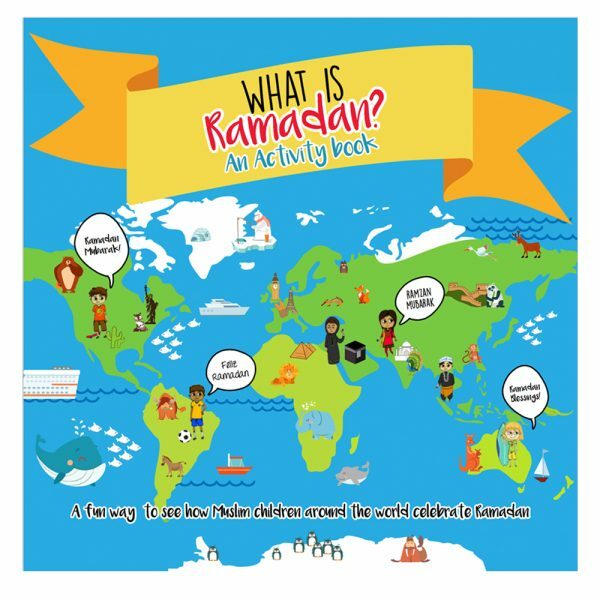 “A 26 page, paperback, full-colour activity book that explains the celebration of Ramadan to a multi-cultural audience. 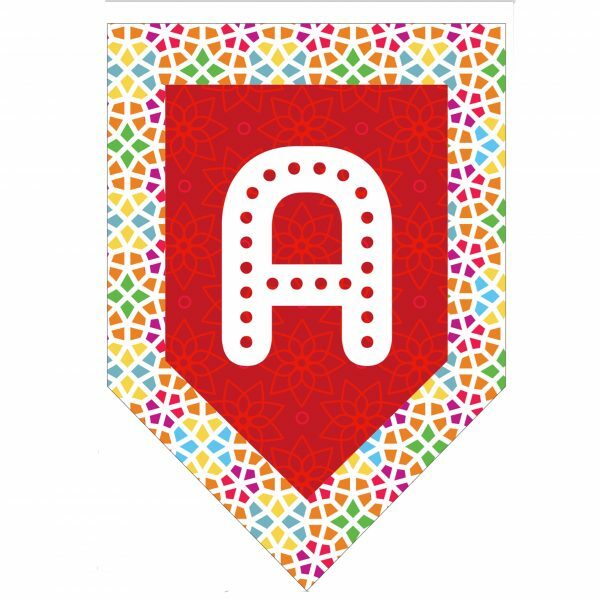 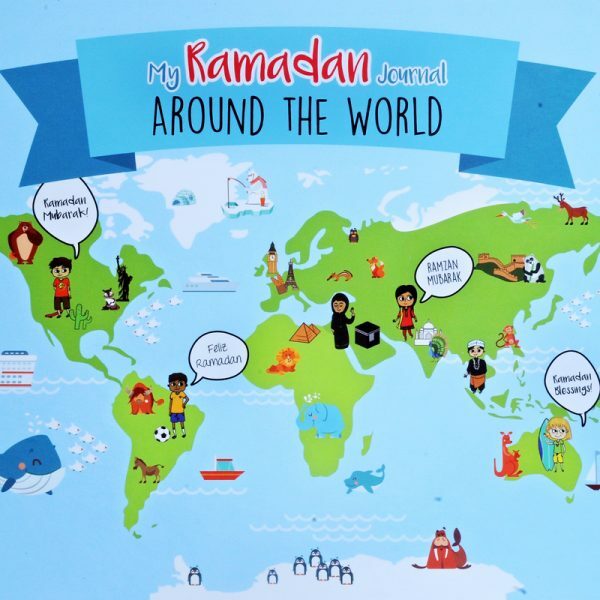 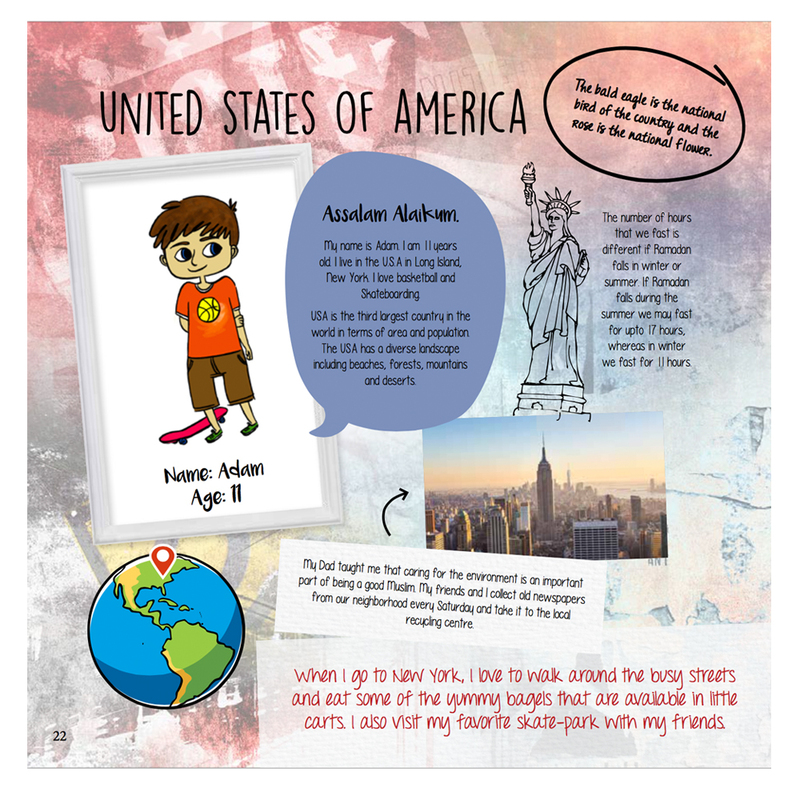 Children from 10 different countries around the world talk about their countries and Ramadan traditions and share their traditions through recipes, crafts, and puzzles. 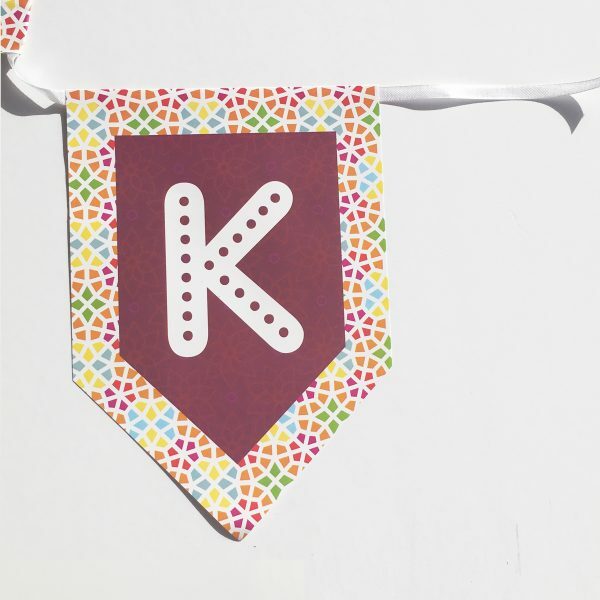 Dimensions: 257 cms x 20 cms Weight in KG: 0.15 Features: 14 letters and a center separator unit, 2.6 m long, strung on white satin ribbon.